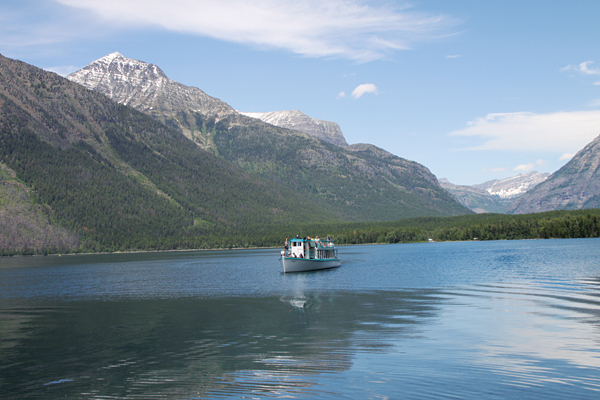 On May 11, Glacier will mark 100 years as a national park. Encompassing over one million acres, the beauty of the park includes rolling foothills, breathtaking vistas and incredible glacier-carved terrain. Glacier and its centennial have been receiving significant coverage as people continue to fall in love with this national treasure. 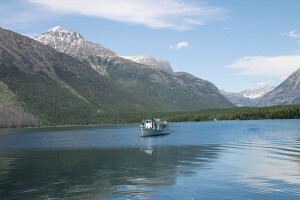 This entry was posted in Events, Glacier National Park and tagged Centennial, Glacier Centennial, Glacier National Park on January 8, 2010 by tiatroy.